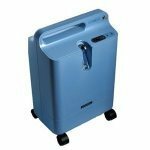 Rent the Everflo 5 LPM oxygen concentrator by the day, week or month. �Rent the Millenium 5 LPM oxygen concentrator by the day, week or month. 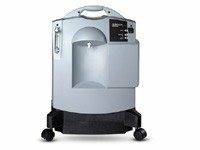 �Rent the�Integra 10 LPM oxygen concentrator by the day, week or month.